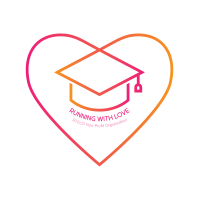 The vision for Running with Love is to enable the children of the migrant farm workers to achieve a 100% high school completion rate and be college ready. Running with Love focuses on removing the environmental barriers that inhibit the children from attending college. Without this education, the children won’t advance, obtain a college degree, or improve their societal status in the United States workforce. At Running with Love, we equip the children to be classroom ready. This includes backpacks, notebooks, pens, scissors, and paper. We ensure the children have appropriate clothing and shoes. 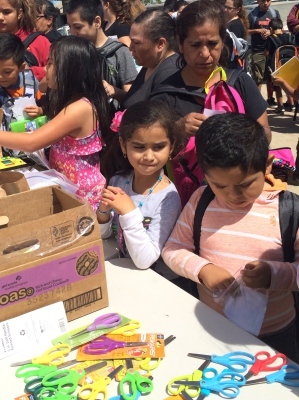 In addition, Running with Love enables the migrant children the opportunity to explore with educational field trips to tech museums, corporate offices, fire houses, college campuses and theme parks. Over the past five years Running with Love has established a working relationship with the parents of the migrant children. We have mentored them on the opportunities that are there for their children if they graduate from high school and obtain college degrees.